We are proud to present this exceptional antique French bedside from our stunning new collection; the Annaelle collection. Handcrafted and carefully built by experts, this bedside table is sure to impress. 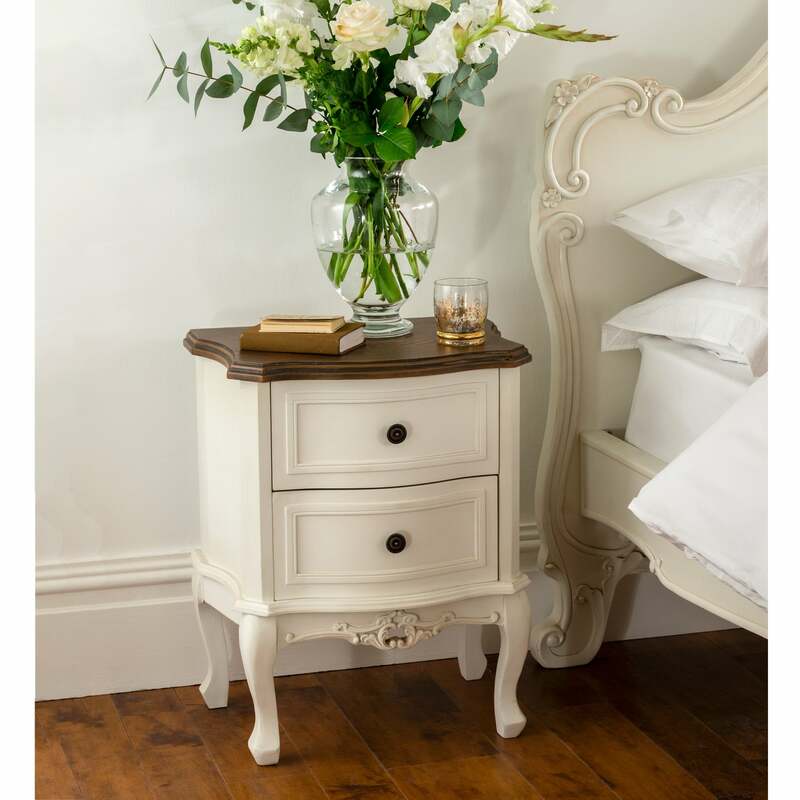 Finished in a wonderful antique white, this bedside will look wonderful either as a statement piece on its own or co-ordinated alongside our other furniture ranges.